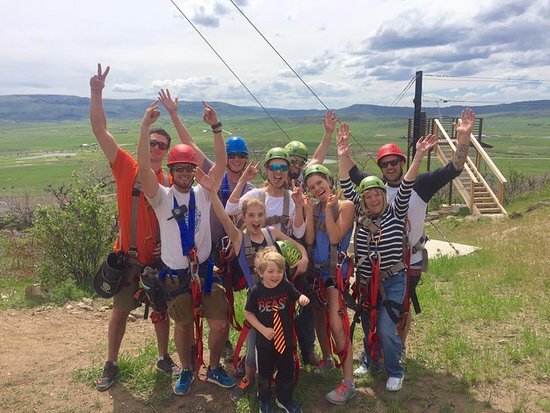 Take to the skies with Colorado’s newest outdoor adventure, Steamboat Zipline Adventures nestled among the breathtaking Colorado Rocky Mountains of Steamboat Springs. 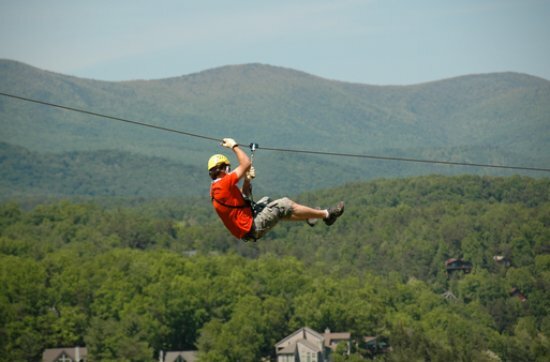 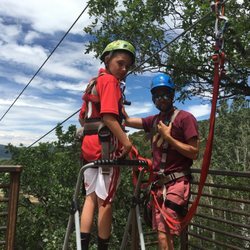 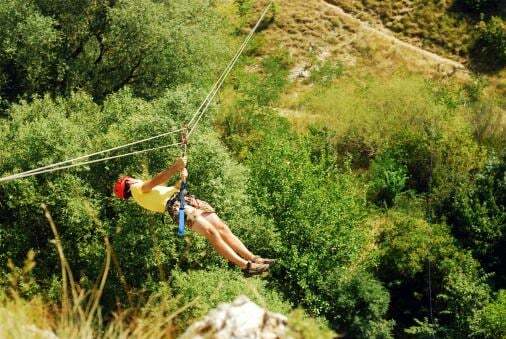 Steamboat Zipline Adventures offers a state-of-the-art six segment zipline, two quick jump belay systems and a trip down memory lane with an ATV ride along the old U.S Highway 40. 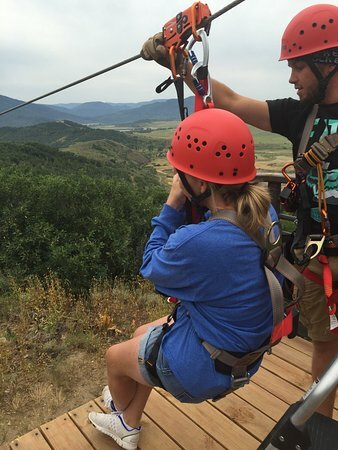 Our ziplines zig-zag down a mountainside located south/east of Steamboat Springs, capturing stunning views of the Flat Top mountain range and the Yampa Valley off in the distance.